The 40-CPHD-1 HDMI Pattern Generator is a handy tool for evaluation and testing of HDMI displays. With the combination of 39 timings, 39 patterns and color spaces, the easy to read front panel LCD display can provide access for up to 4095 types of video testing signals. 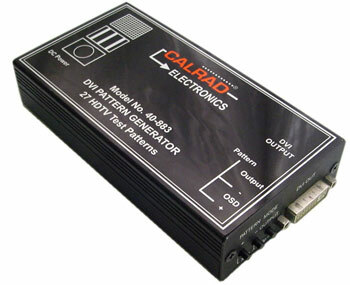 Besides video patterns, the generator also supports digital and analog audio testing signals. You can use the front panel buttons or the ir remote control to select different timings, patterns, color spaces. 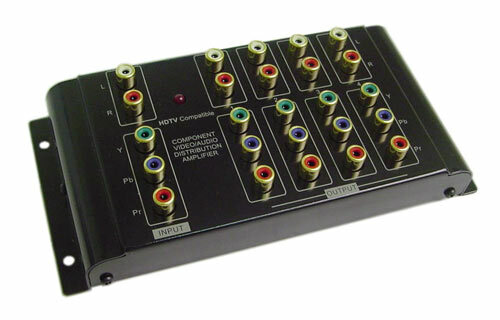 HDMI output with analog , digital audio input jacks selectable internal audio sinewave signal or external audio sources. 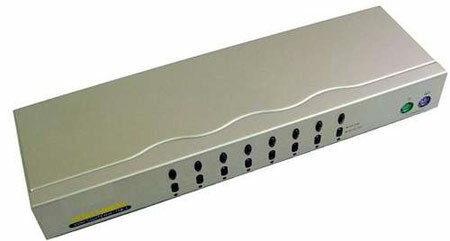 The 9 pin RS232 control port can be used with the bundled Windows software application to perform advanced control, such as timing/pattern programming, EDID reading and writing. 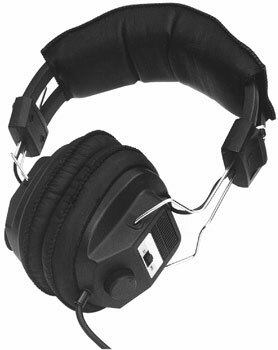 ear panel on/off power switch. 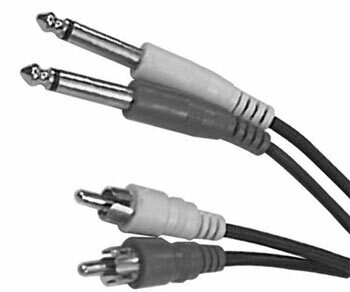 5Vdc power supply, 3 ft. stereo RCA, digital toslink cables, included. Color: Beige. Size: Length 11.1” x Width 5.5” x Height 1.75”.